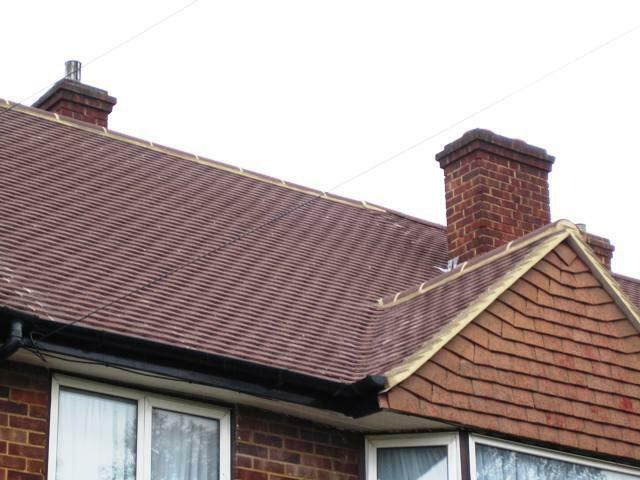 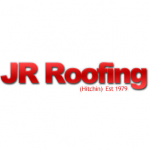 Welcome JR Roofing, the leading providers to quality roof replacement and refurbishment services located in the hub of Barnet, Hampstead, Enfield, Stevenage, Letchworth, Bishops Stortford, Watford, Beaconsfield and Hitchin. 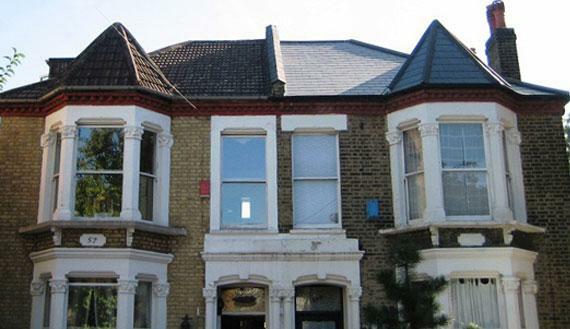 With over 35 years of experience, JR roofers have served many clients in residential, commercial and industrial sector with best roof repairs, renewals and maintenance of old and new buildings at transparent and fixed- pricing. 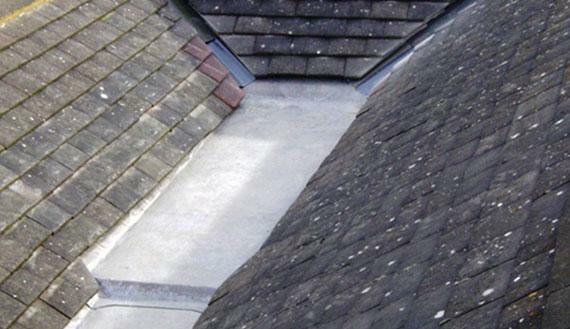 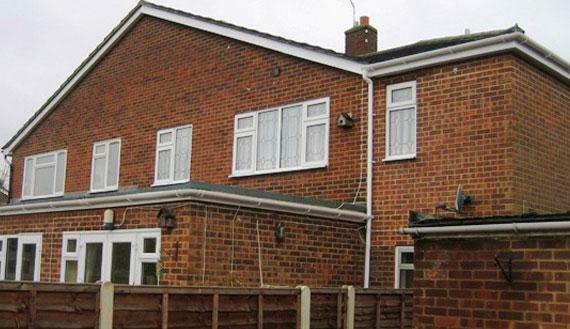 To get an overview to our roofing services to residential or commercial projects, Call us at 01462 422 300.